Single use plastics will soon no longer be used in the European Union. On the 25th of October, 2018, the deputies voted on the banning of single use plastic. It is good news for all of the planet. Did you know that 25 million tons of plastic waste are produced each year in the European Union, of which only a quarter is recycled. 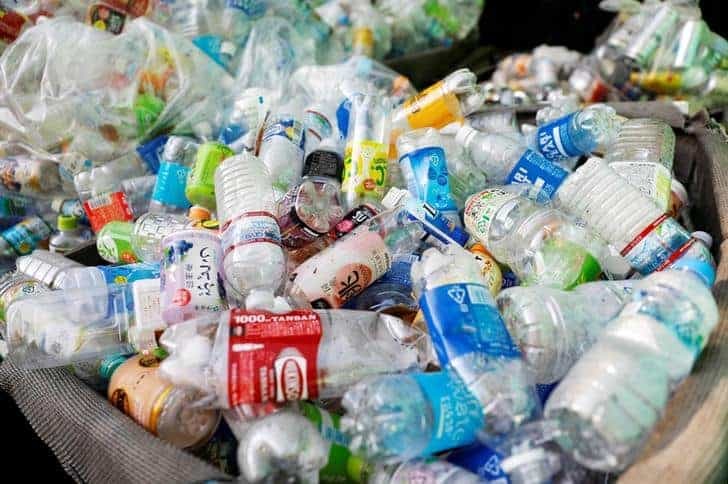 This initiative taken by the deputies of the European Parliament is a decisive step in the battle against environmental pollution linked to plastic.